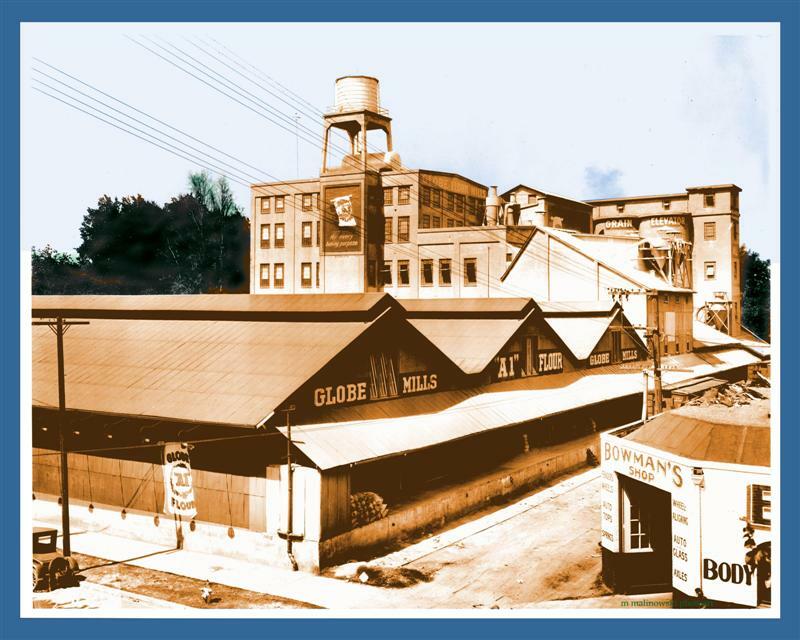 The Globe Mills was built in several phases starting at the turn of the century, one of Sacramento’s most prominent industrial icons and the center for what was one of Sacramento’s most important economic engines. 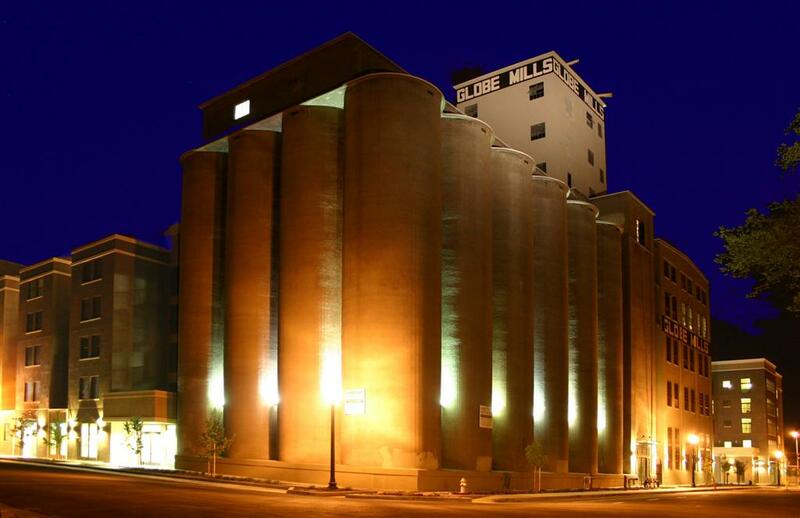 By 1960, owned by Pillsbury, the structure was declared surplus and closed. 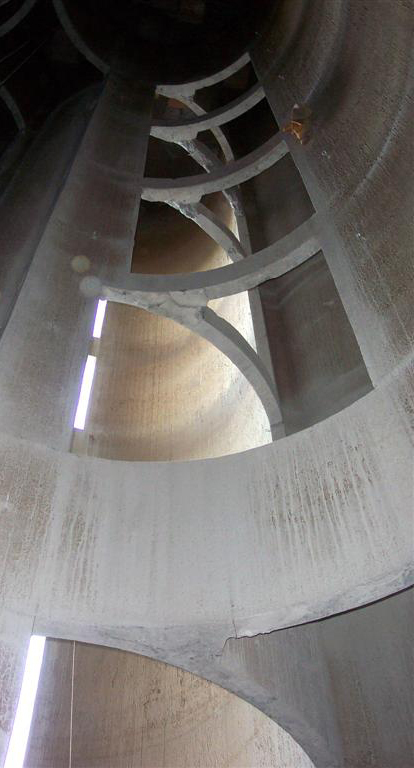 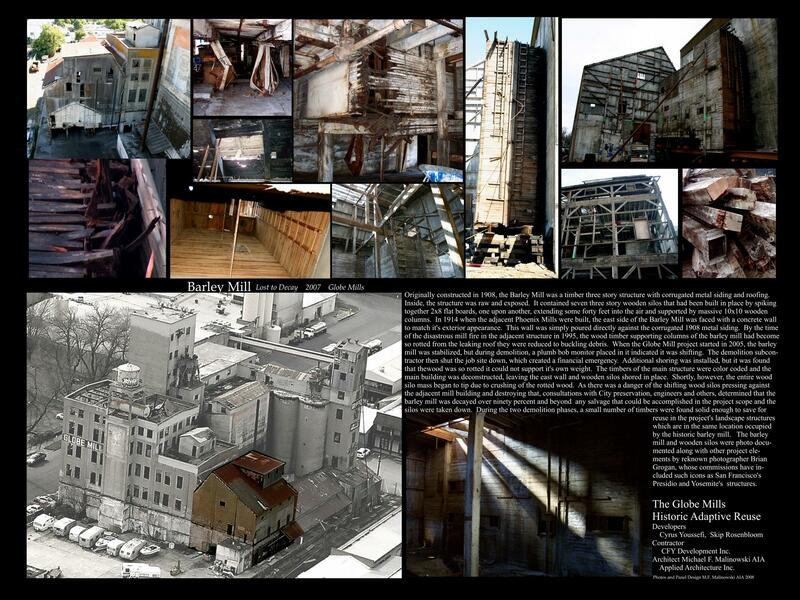 Later sold to a transmission repair operation, it was not long before it was completely abandoned and left to decay. 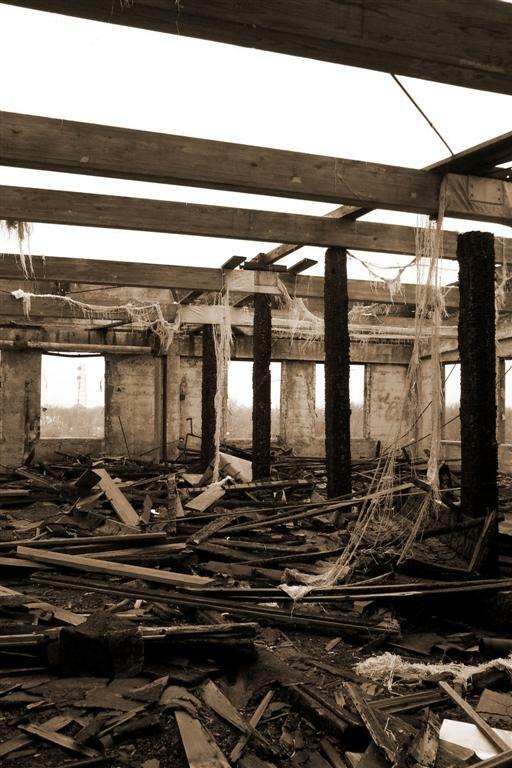 With a series of fires burning through the mills timber floors, it was finally declared hazardous by City Officials and slated for demolition. 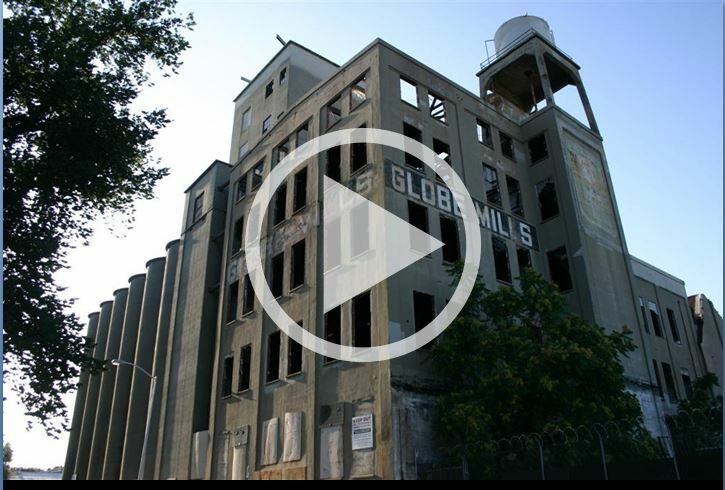 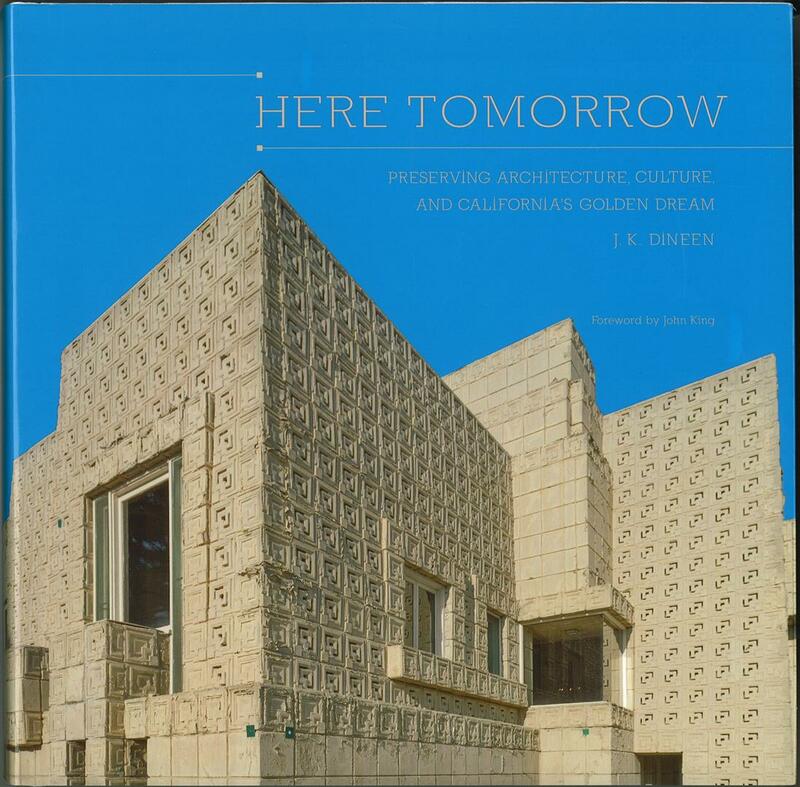 Michael F. Malinowski AIA teamed with two other preservationists in an effort to save this important structure; and that effort eventually won support at the City, State and even Nationally. 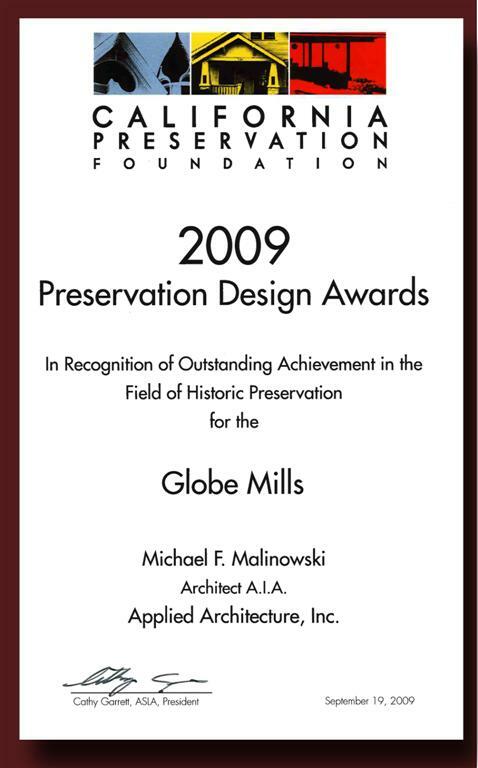 When the Globe Mills historic adaptive reuse project finally started construction in 2003, Malinowski had been working on the site over a decade.Awarded numerous honors locally, state wide and nationally, both for innovative Historic work as well as it’s success in establishing a thriving residential community in Sacramento’s oldest historic neighborhood, long challenged with industrial uses and blight. 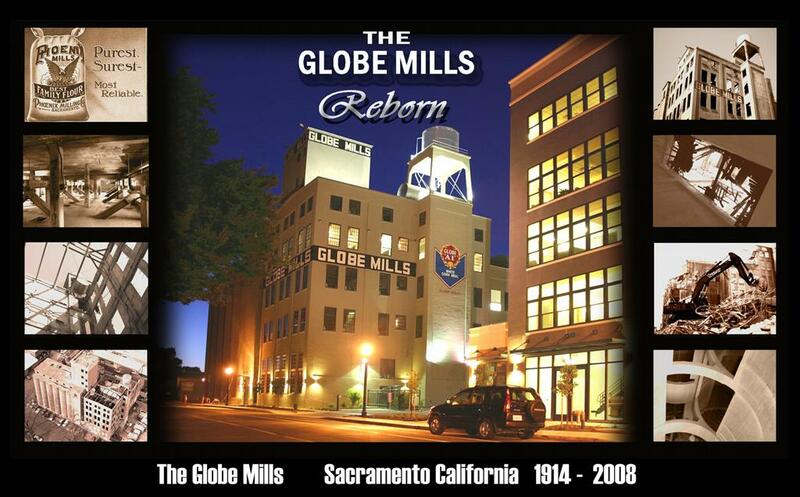 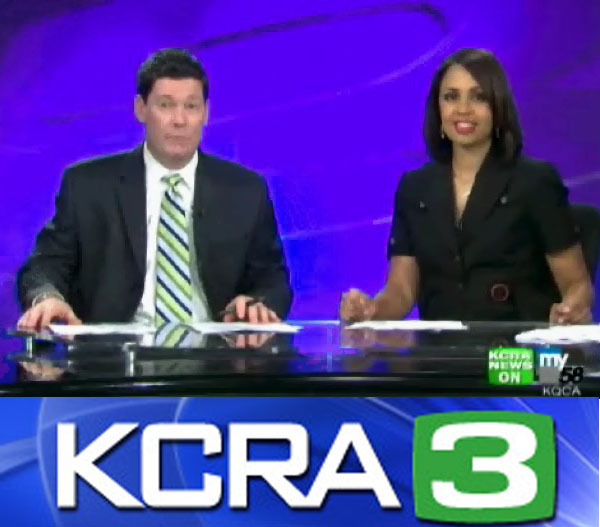 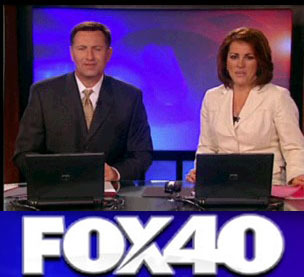 Sacramento's Historic Globe Mills is Reborn Nov. 27, 2009 Michael F. Malinowski, AIA along with News 10's Jennifer Smith tour the Globe Mills. 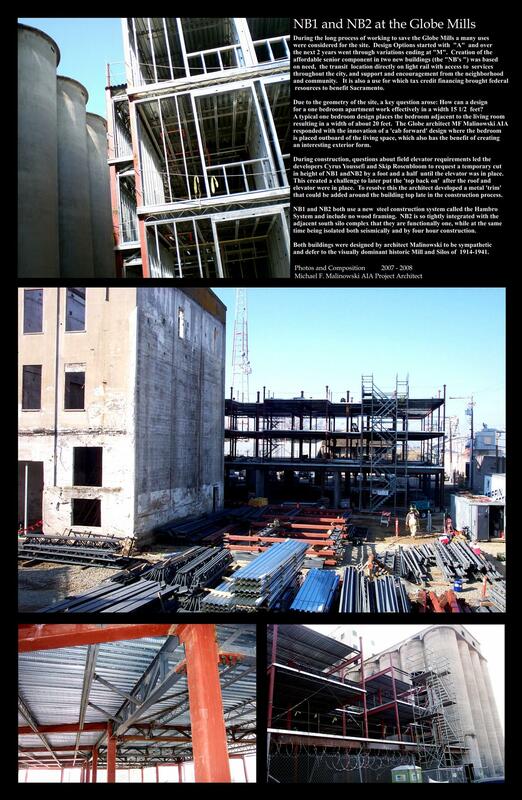 APA/ULI Globe Tour Apr. 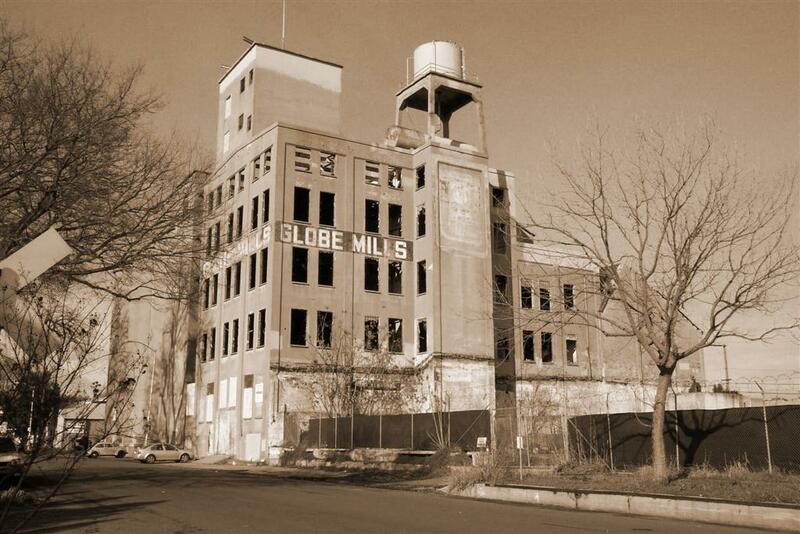 29 2009 Michael F. Malinowski, AIA along with others lead tour of the Globe Mills. 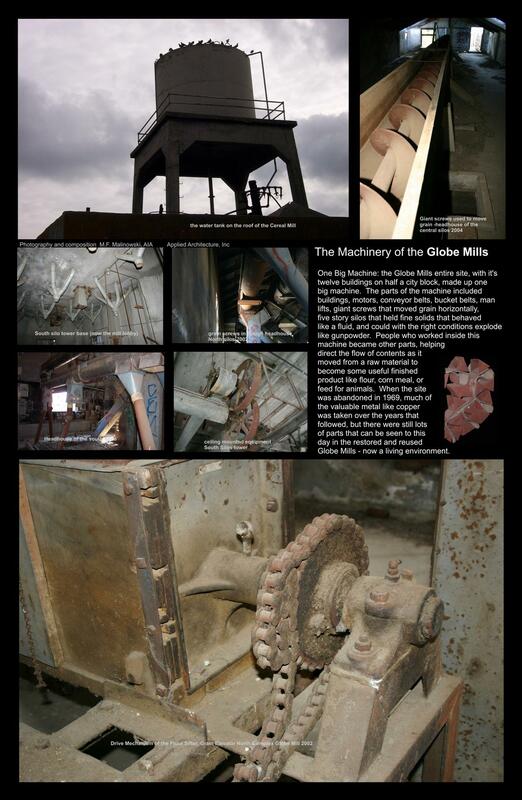 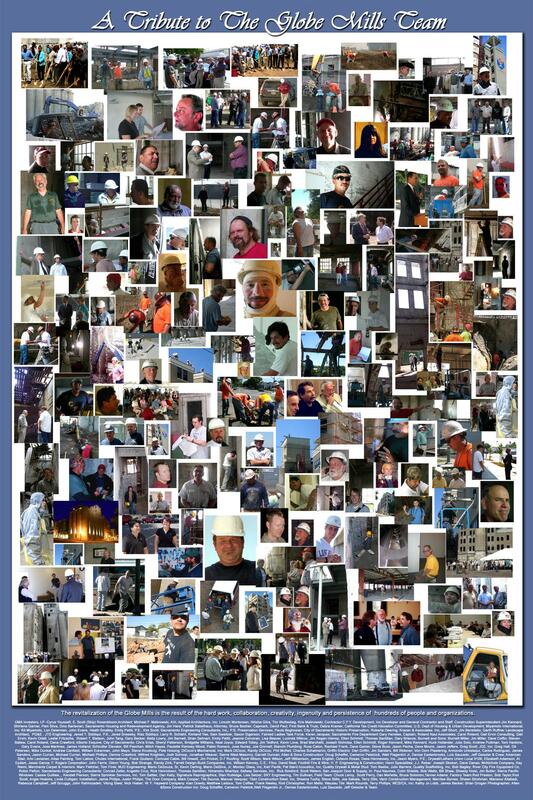 The Globe Mills has been selected as a winner in this national Award competition, selected from a national field of hundreds of candidates from all over the United States. 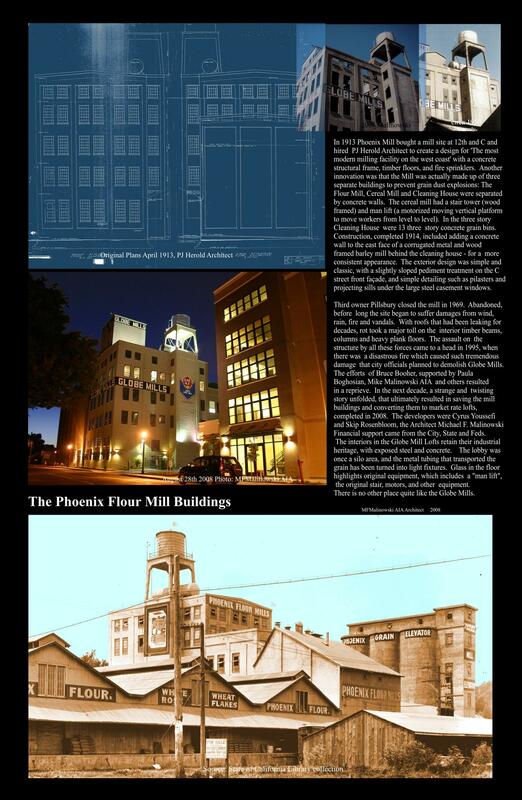 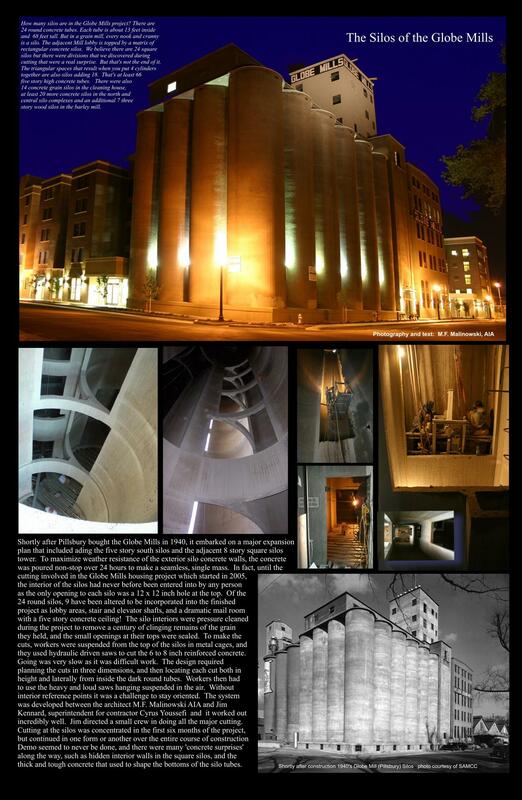 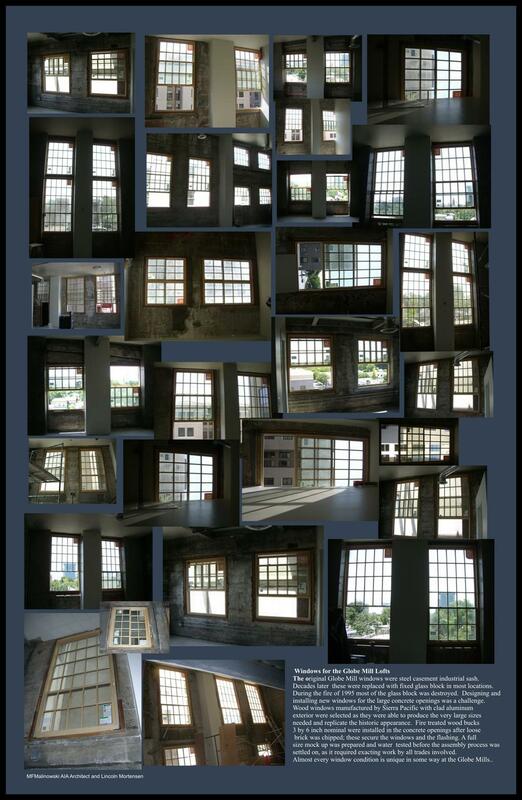 It was also nominated as a finalist for Best Historic Rehabilitation in the United States using Housing Tax Credits. 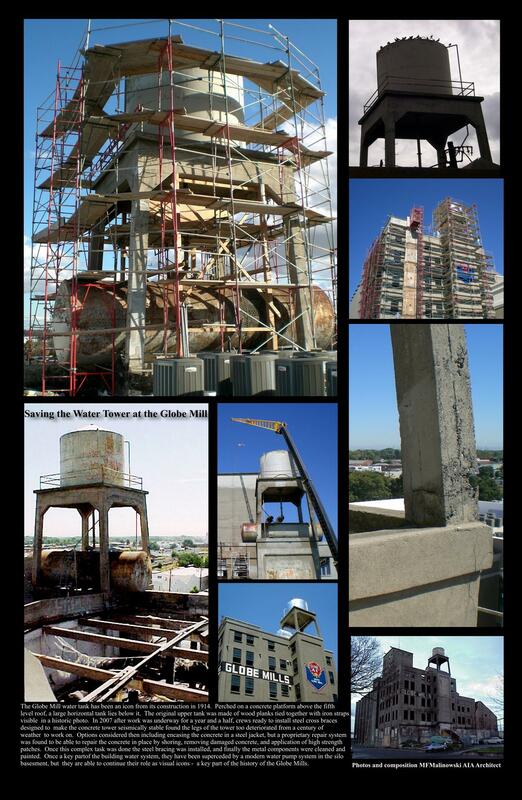 Applied Architecture Inc was a 2005 winner of the J Timothy Anderson Award for the innovative and widely recognized Hotel Stockton historic adaptive reuse. 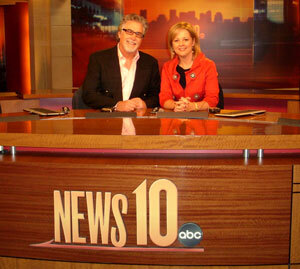 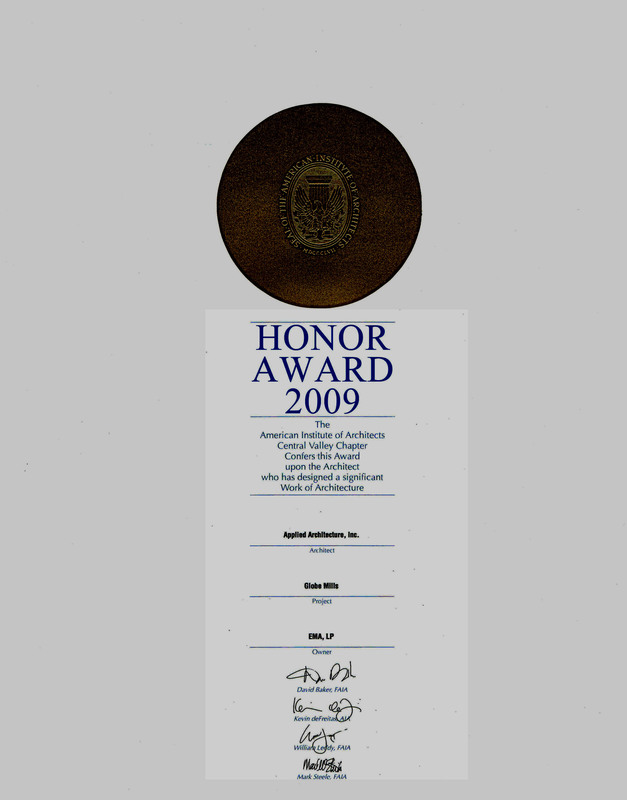 The award ceremony will occur on November 3rd 2009 in Boston, Massachusetts. 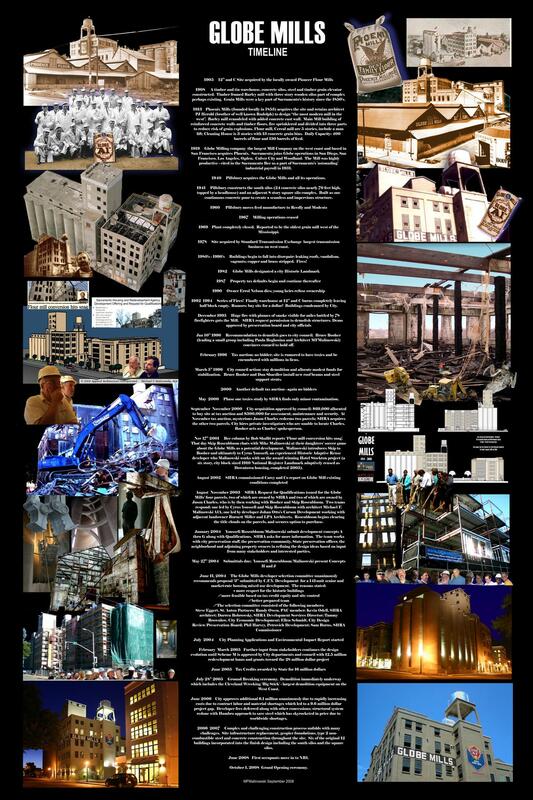 Presented to Michael F Malinowski AIA’s Applied Architecture Inc and Cyrus Youssefi’s CFY Development Inc in a ceremony at the Mark Hopkins Intercontinental. 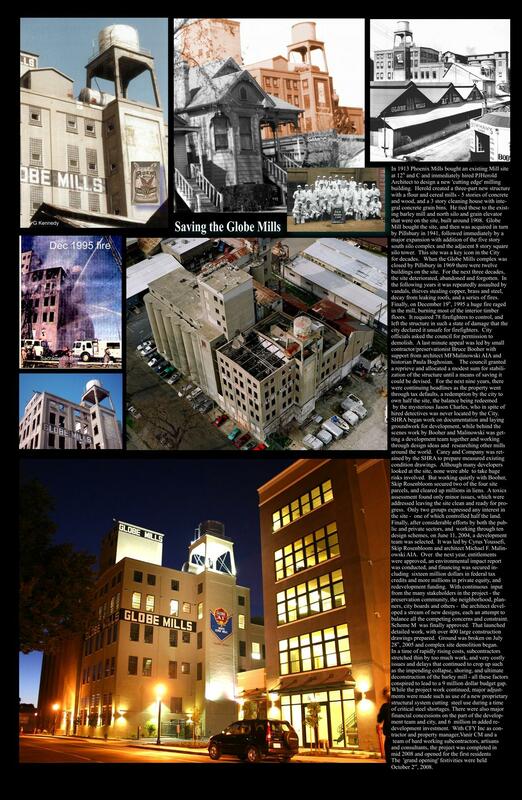 The award cited “Outstanding achievement in the field of Historic Preservation” for the success of the Globe Mill as a transit oriented, Smart Growth, Sustainably Green development project that saved a 100 year old iconic historic industrial complex in Sacramento’s oldest neighborhood as a thriving mix of market rate and affordable housing. 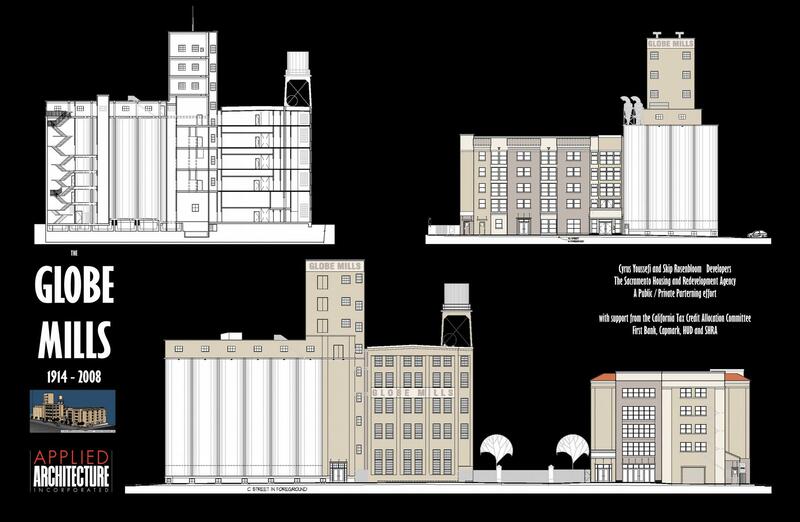 Awarded to Michael F. Malinowski, AIA for the Globe Mills project, which "...effectively demonstrates how a TOD project can revitalize a neighborhood through smart growth principles and access to transit." 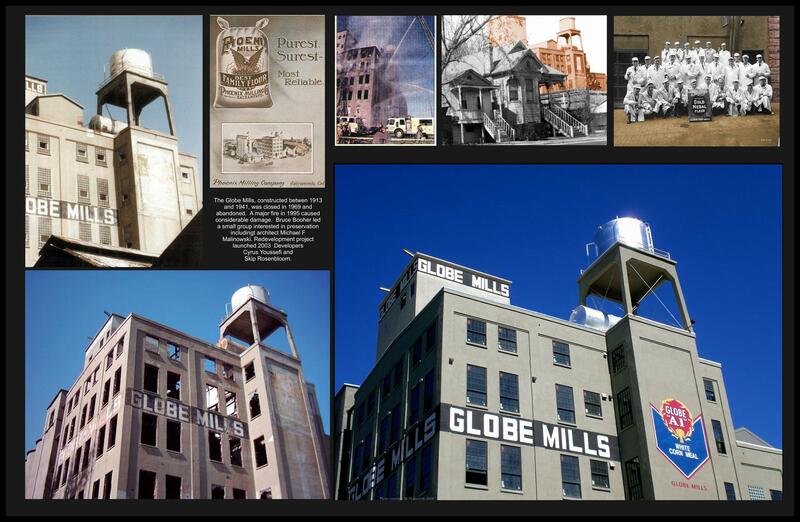 The Globe Mills project at 12th and C street in downtown Sacramento, which transformed a former grain storage and flour mill into a mixed-income residential development has been selected by the National Association of Local Housing Finance agencies to receive this award. 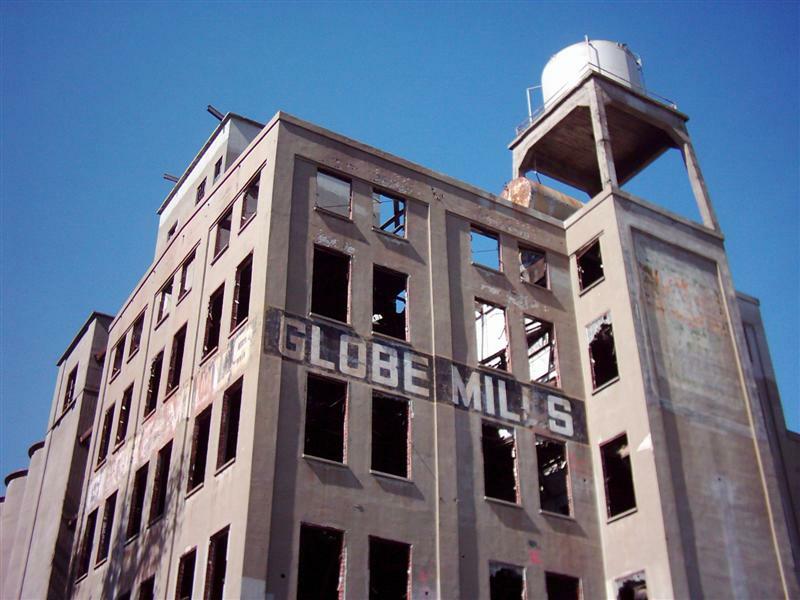 For rental information contact CFY development at 916 446 4040 or visit www.globemills.com for loft information.